The Electrical Maintenance Training Course is ideal for people who need to carry out electrical maintenance, fault finding and repairs on industrial factory machinery who have no electrical qualifications. Attendees are likely to be working on process control and manufacturing process equipment. This course is designed for your non electrical staff who may be carrying out mechanical maintenance or servicing of industrial machinery and equipment and where you would like them to expand into dealing with electrical issues. 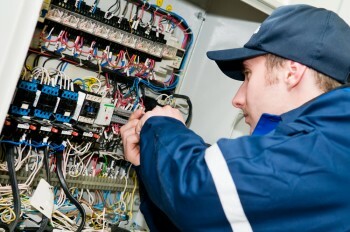 Tinson Training Electrical Maintenance Training Courses are designed with the Maintenance and Service Engineer in mind. Our courses will cover the fundamental principles of electrical engineering in sufficient depth to enhance skills for fault finding. This course is typically available as a two or three day course. The three day course provides more opportunity for practical activities and where it is possible some of your equipment will be studied during the course in terms of studying electrical drawings and relating it to the actual equipment. 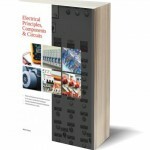 The training will focus on principles that have real application, particularly for fault finding. Courses cover the minimum amount of maths and keep the trainees stimulated with real working examples. Components such as motors, relays, contactors, transformers and sensors are covered with to enable attendees to diagnose speedily a failed component, identify the operating specifications, locate a replacement part and fit a new one. Upon completion of Tinson Training programmes the trainees will feel an increased level of confidence to fault find and repair systems. Electricity and the Law – An overview of regulations currently in force. 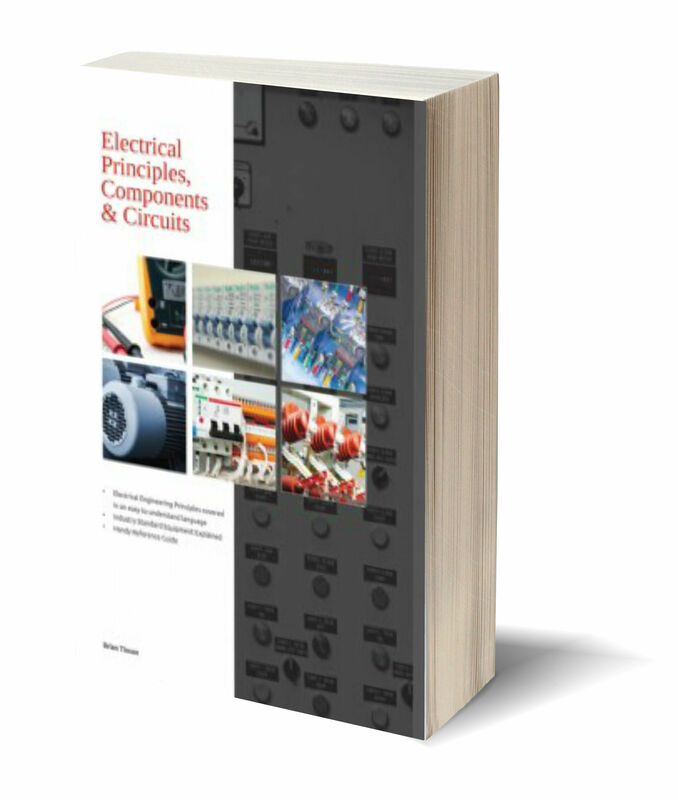 If you have attended the Electrical Machine Maintenance course and wish to download this book then follow this link and select the Electrical Principles, Components and Systems book. Enter the code that you were given on the course.